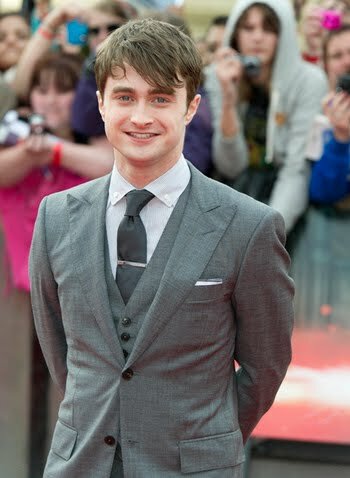 The 21-year-old actor has starred as the boy wizard in all eight movies in the series – most recently 'Harry Potter and the Deathly Hallows: Part 2', the second installment of the adaptation of J.K. Rowling's seventh book - but hopes the author doesn't write anymore sequels as he thinks the franchise has finished at the right time. He said: "I’m the only person in the world that doesn’t want there to be an eighth 'Harry Potter' book. Despite his reluctance to return to the franchise, Daniel will always be "proud" of his work on the movie series.